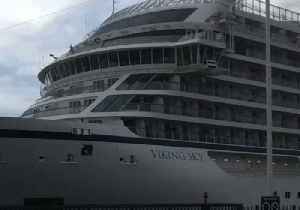 A luxury cruise ship that had set sail with almost 1400 passengers and crew aboard has arrived safely at a port in Norway, after narrowly escaping disaster when its engines failed during a storm. 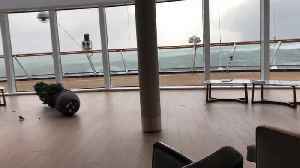 Many Norwegian Cruise Line passengers won't be greeted by familiar folded towel animals each night in their cabins unless they specifically request them. 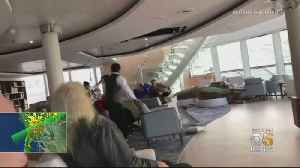 The Miami-based cruise line says the new policy.. Welcome back to The Balancing Act! We’re taking you behind the scenes of a Broadway hit. 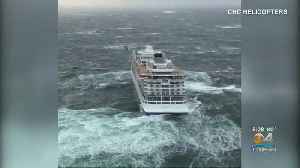 Then, stay tuned as we go inside the pages of two leading publications, Porthole Cruise Magazine and First for..
Norway launches probe as Viking Sky cruise passengers recount harrowing rescue. 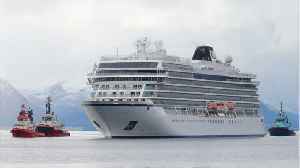 The Norwegian cruise ship Viking Sky docked in Molde, Norway, on March 24 after emergency evacuations on Saturday, March 23, when the vessel lost engine power amid lashing winds and heavy seas,..
AUSTRALIA Street: How important is climate change policy to you? As rich lavish cash on NOTRE DAME, many ask: What about the needy?